My son starts next week and we are busy fulfilling his school list. One of the easiest ones for me to check off was a big box of tissues. I immediately reached for a box of Puffs with the cute Minion packaging and stuck it in his backpack! CHECK! 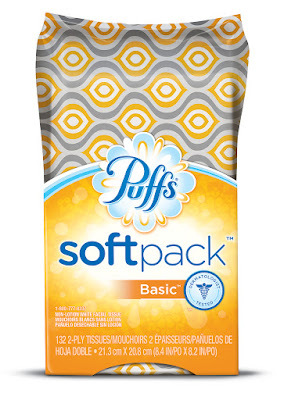 Puffs is a great back to school item that can sometimes get overlooked. But for kids heading back into the classroom, it provides a touch of softness from home, helping them get through the sniffles and messes that a new school year might bring. Plus, to complement the latest must-have gear of the season, Puffs has partnered with Sam’s Club and Wal-Mart to feature specialty Minions packaging (available in-store for a limited time). 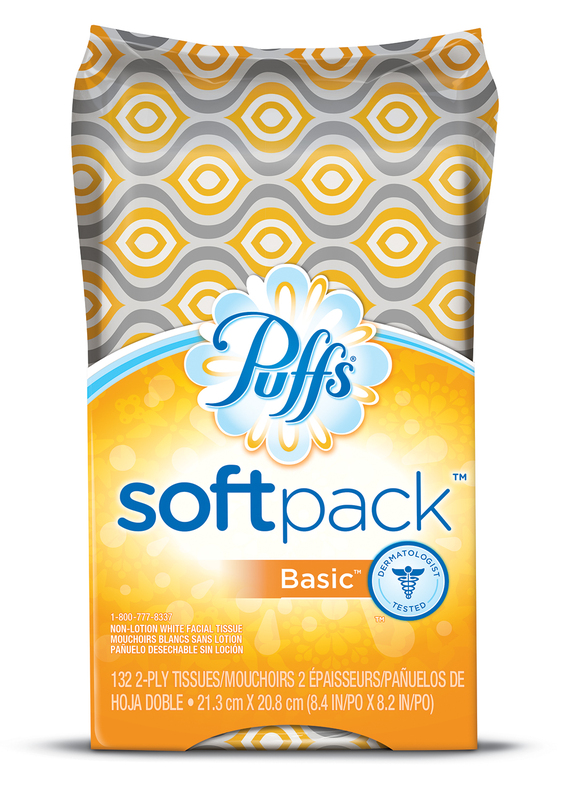 Plus, Puffs offers SoftPacks which is great for traveling to and from school and perfect for this allergy season! Now you can have that gentle touch of a Puffs tissue wherever and whenever you need it most. Outside its flexible design holds up better than an ordinary tissue box. Inside it's the soft Puffs tissues you love that are dermatologist tested to be gentle. And during this allergy season, I have been carrying around my box of Puffs Basic. Soft and 50% Stronger, Puffs Basic is still the same everyday-soft, non-lotion facial tissue you love, but with a prettier wardrobe! Try it for your everyday facial tissue needs. Puffs is dermatologist tested to be gentle on skin. Complete that Back to School checklist TODAY and grab a box of Puffs! You can purchase Puffs at your local retail store. 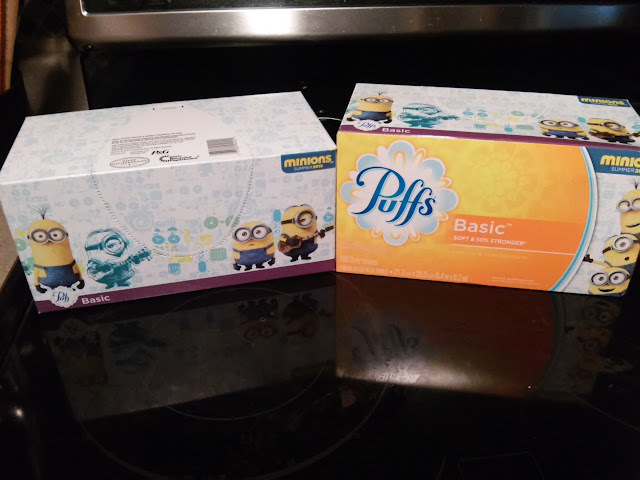 Puffs is generously offering (1) Puffs Prize Pack including 1 Puffs Basic, 1 Puffs SoftPack & 1 Puffs with specialty Minions packaging to a lucky winner! I entered the Scorch Trials Prize Pack giveaway. I follow on google +! Thanks!